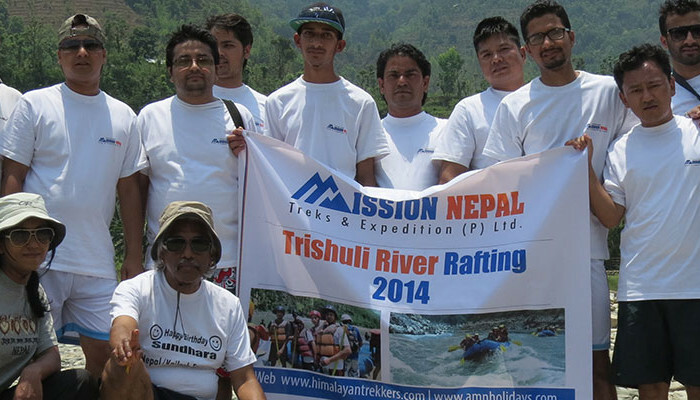 Managing Director of Adventure Mission Nepal was born in Sankosh VDC of Dhading District which is a remote village in south-east side of Manaslu and Ganesh Himal range. He developed his fondness of the mountains while growing with it. He faced many difficulties in his early stage as he lost his mother in early days. He moved to Kathmandu after completing his primary school in village. 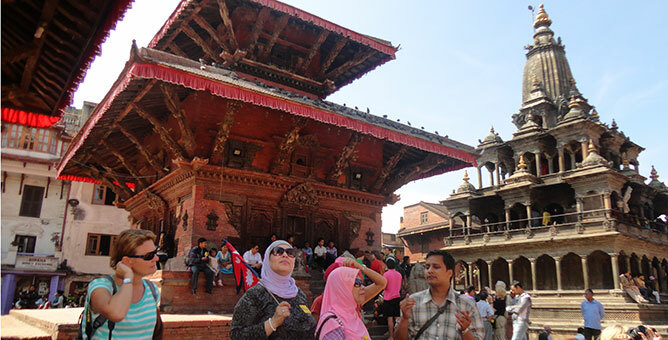 In Kathmandu he served as domestic server and completed his high studies. After a long hard life of 7 years he completed his high school and entered in the tourism Business at the age of 16 as a porter in 1998. 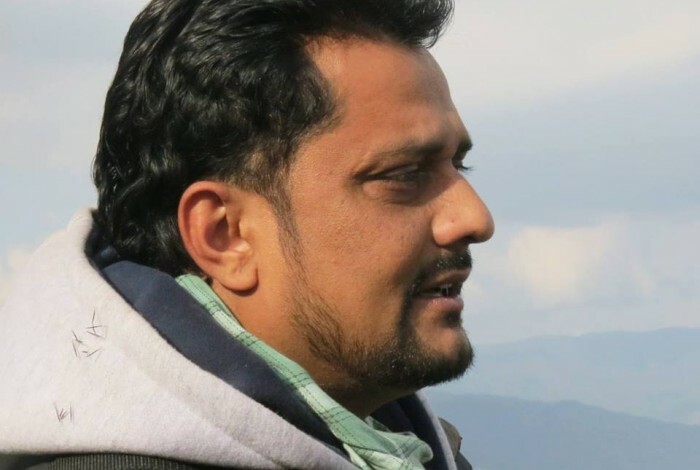 Raj then started his career as a porter in different industries and later he took his license from Nepal Academy of Tourism and Hospitality Management (NATHM) in 2003 and was promoted to a trekking guide and then to a trek leader. WORKING IN Nepalese trekking industries was challenge as everyone experiences as lot of guides and porters don’t get timely paid and very less to survive on. Being frustrated he planned to leave for Middle East for work but Destiny had something else for him and he was called for a trekking with a Czech group as they wanted him to accompany them for their trip in Dolpo. After hearing the struggle about Raj, the Czech team suggested him to leave a plan of abroad and start a company of his own so that other guides and porters won’t have face the same problems he faced. With the motivation of Czech team, especially Mr. Jiri Student who is also the Advisor and the God Father of the company and support from the previous guest from different parts of the world Raj started Adventure Mission Nepal as a small trekking agency in Thamel in 2009. In the course of time Raj gathered some young energetic IT and Tourism Professionals and since then AMN have served people from all over the world from trekkers to soft adventures lovers and climbers. AMN serves 100 of trekkers every year and provides direct employment to around 50 Guides, porters, office staffs and supports tea houses in the trekking trail contributing them by providing good business. 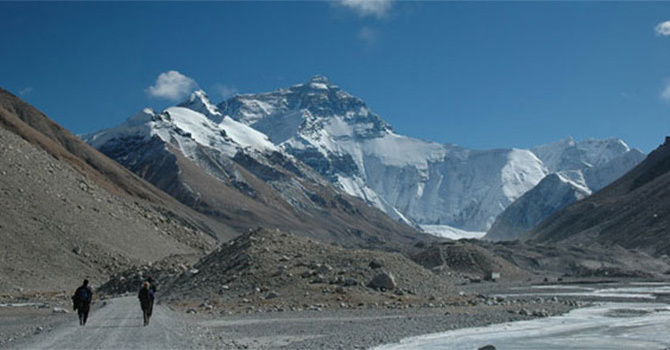 AMN is still growing and the area of operation has been expanded to India, Bhutan, and Tibet. From 2014 the company has also started expedition trips and outbound tours to Malaysia, Singapore, Myanmar, Srilanka, Thailand and Kerala in Southern India.